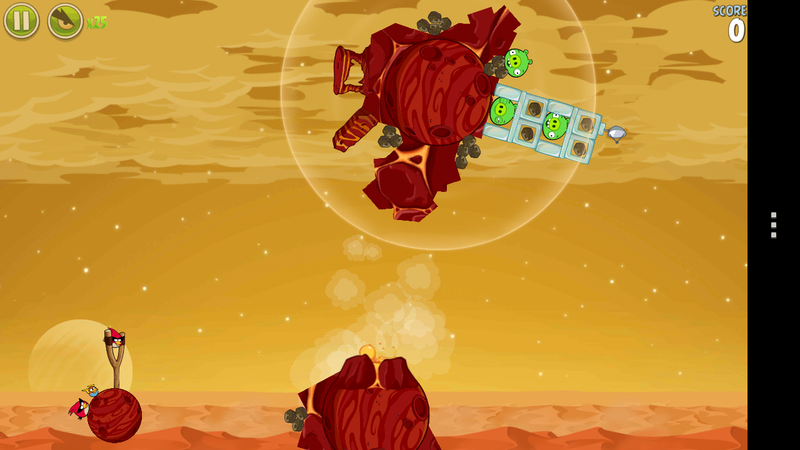 NASA and Rovio have become best buddies with the launch of Angry Birds Space, and with the latest update, NASA is looking to the Birds to save the Mars Curiosity Rover from those pesky pigs. The update, now live in the Play Store, adds 20 levels of the Birds flying around the Red Planet looking to get the rover back from the evil pigs. The game also adds volcanos and meteors as things to avoid on your way to smashing up pigs, adding to the already diverse maps in the game. There are even hidden rovers and landers for you to find on the red planet that unlock special levels and help to “discover more about the NASA missions.” If you are a die-hard Angry Birds fan, don’t miss this new region of space to play in.